Discover a brilliant collection of high-shine pieces at David Yurman, perfect for gifting this Valentine’s Day. Win her heart with Stackable Cable bracelets, or make his day with a men’s amulet and complementary chain. 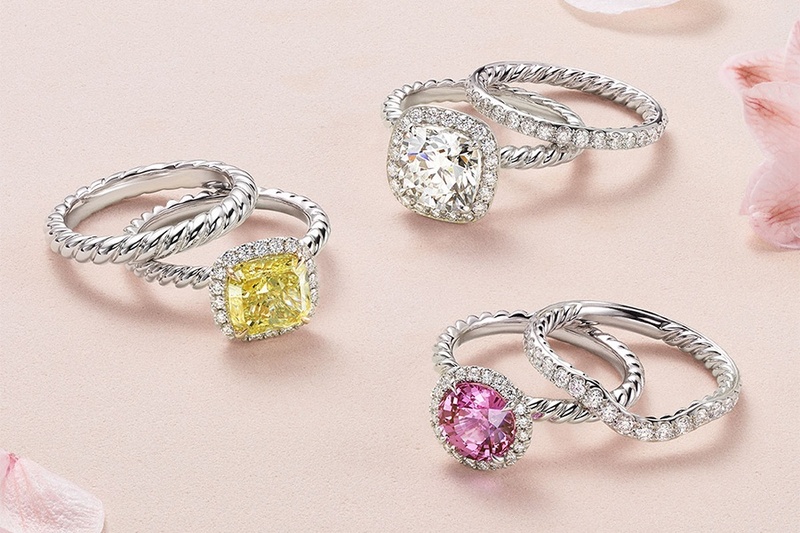 Explore a vast jewelry collection featuring Pinky Rings, delicate gold necklaces, and stunning rings that beautifully celebrate your unique relationship.